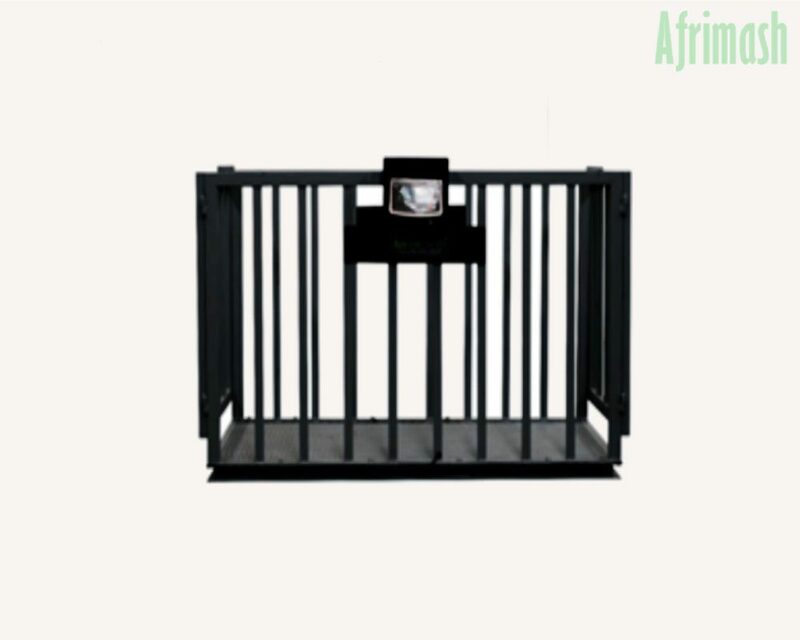 The large capacity cattle walk-in weighing scale has a large load capacity of 1000kg and is a flexible series of imported scales which offer multiple configurations to suit a variety of weighing and display applications. Our weighing scales are imported models with a 12 months warranty offer. 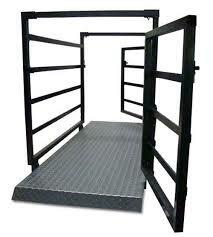 The walk-in cattle weighing scale reliably performs weighing tasks in the field, abattoir, and farms. 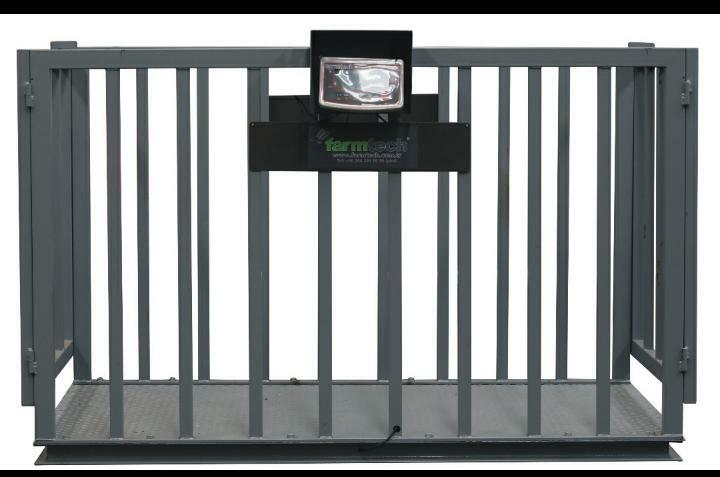 Battery operation, as well as convenience, portability, and installation makes it the product of choice for animal husbandry enthusiasts. We are committed to continual improvement as an essential part of achieving customer satisfaction. Also, we constantly strive to exceed the expectations of the industries we serve. Real people Concept’s strength has been on quality products. We offer highly competitive prices. The shipping cost of our products would be displayed while placing your order. Depending on the size and location, products are shipped via economy or convenient shipping options after payment has been made. Our equipment are dispatched with a warranty ranging from 12 to 30 months. The warranty period ensure that all manufacturer's defects are fixed at no extra cost. Please note that faults developed due to mismanagement or the use of non-recommended electric energy options will attract a fee to fix. Also note that all our products are imported from Europe, hence their quality is assured.